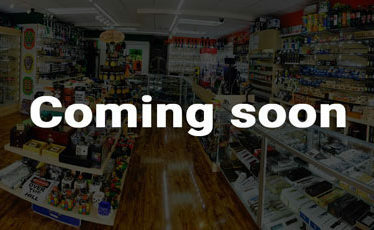 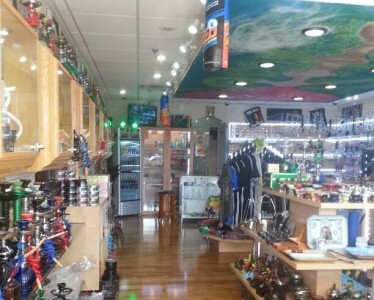 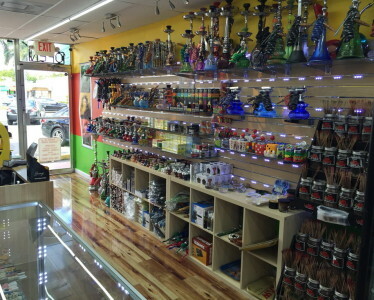 We are leading the smoke and electronic cigarette retail industry. 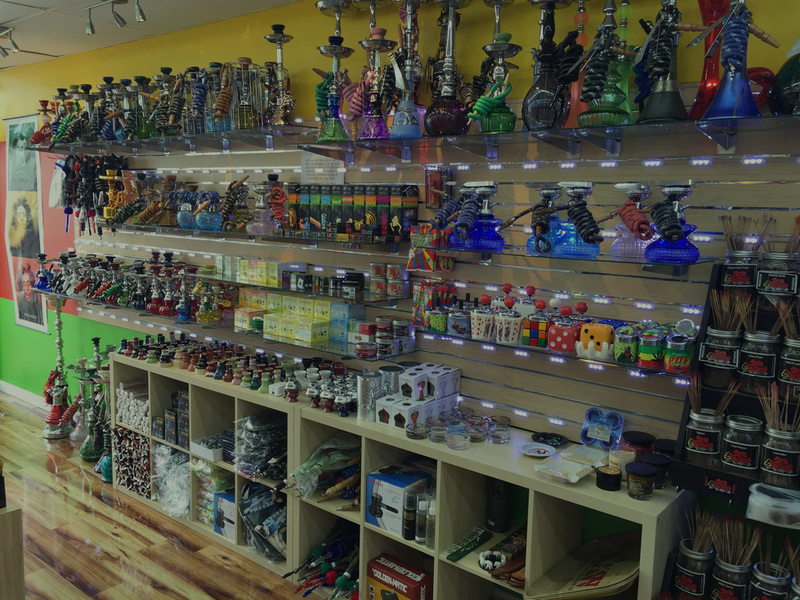 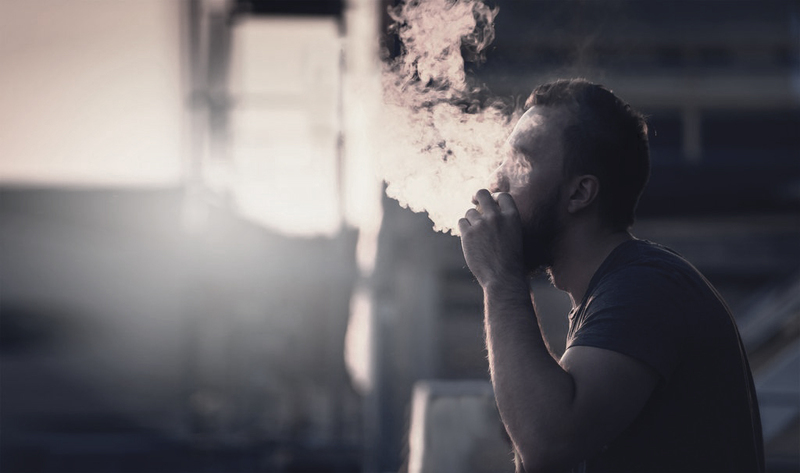 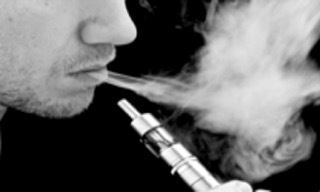 The tobacco retail industry as well as the new e-cigarette industry are thriving now more than ever. 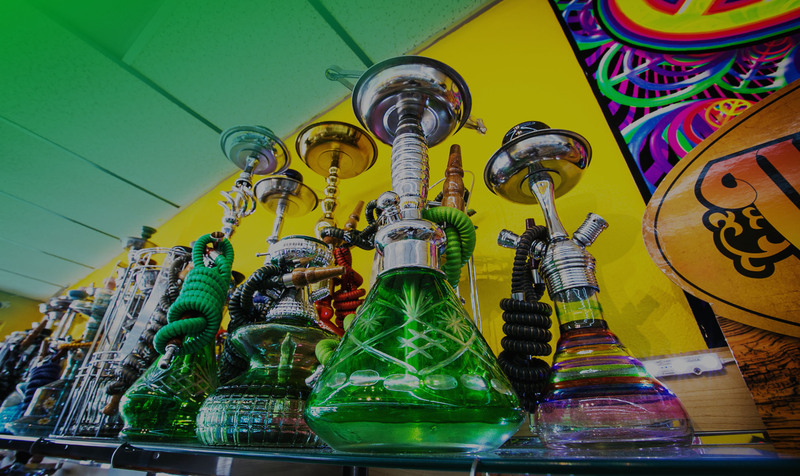 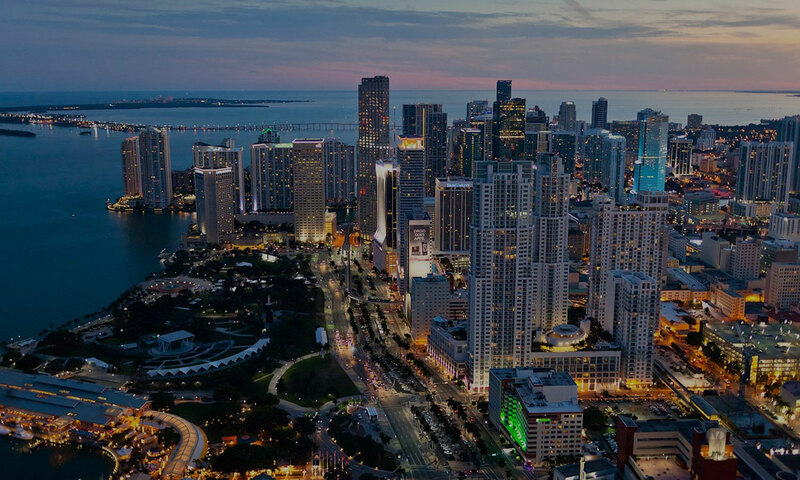 We’ll show you how our unmatched quality standards drive our superior client satisfaction, resulting in a diverse array of revenue opportunities for our owners.